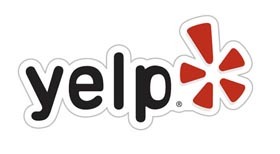 Yelp is a website that helps you find great local businesses. Click on the link below and read reviews. 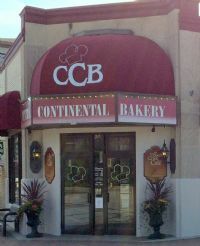 Our seating area is the perfect spot to relax with a friend while enjoying something delicious from our bakery and cafe! 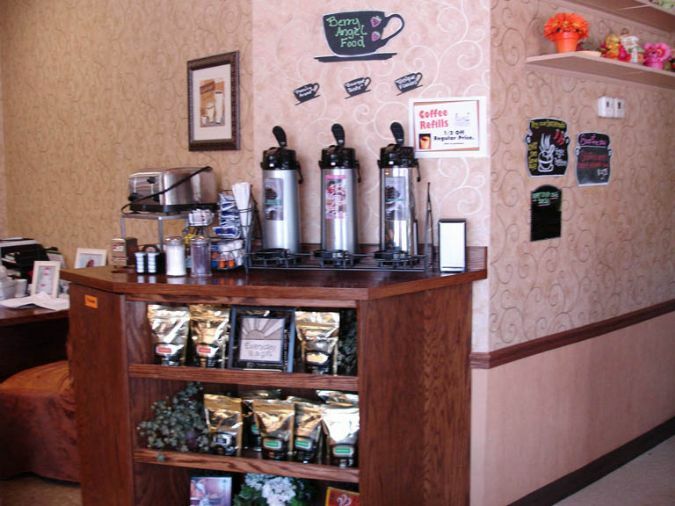 Central Continental Bakery and the Upper Crust Cafe offers the finest, fresh roasted coffee. 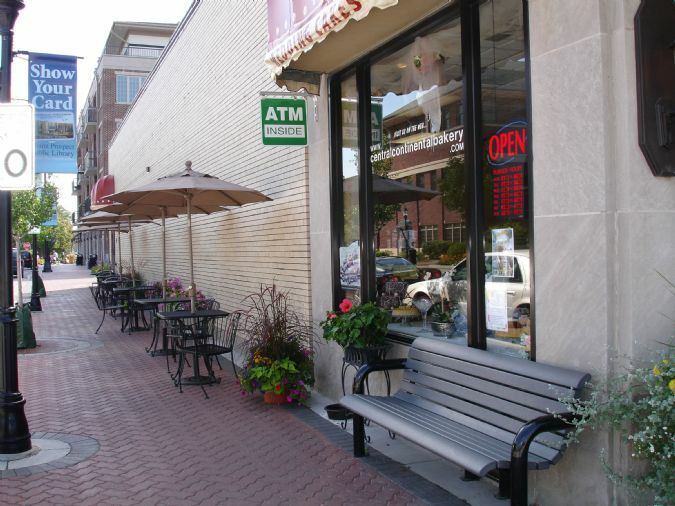 Our outdoor seating is a perfect way to enjoy your beverage and delicious food item from our bakery and cafe. 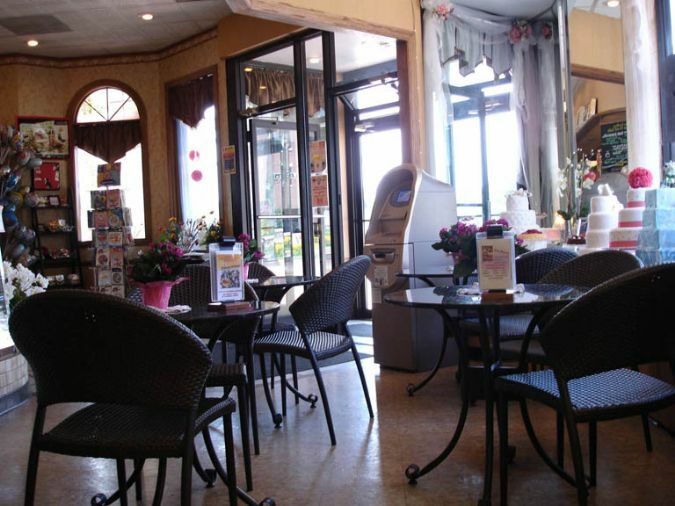 Relax in comfort while visiting us!